As a trusted leader in commercial cleaning services in Powder Springs, Georgia since 1989, BlackHawk Janitorial Services LLC keeps offices in the Metro Atlanta area the cleanest. If you don't look good, we don't look good. Whether your office is in an historic district or in the business district, we'll swoop in and find the dirt, wherever it is! 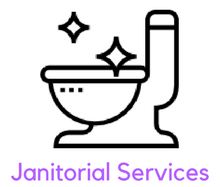 Call "The Dirt Predators" at BlackHawk Janitorial Services LLC to find out how we can take care of all your janitorial services in the Powder Springs, GA area. BlackHawk Janitorial Services LLC has been cleaning offices in Cobb County for 30 years and look forward to making your business shine! Got dirt? 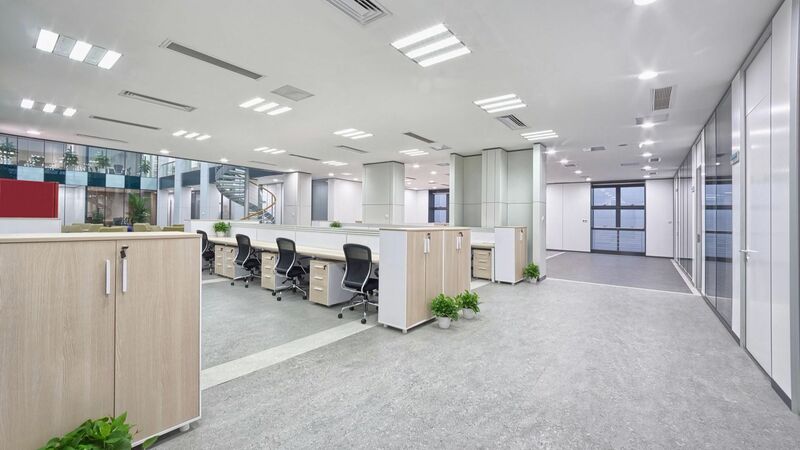 We offer a variety of office maintenance plans including vacuuming, dusting, restroom cleaning and sanitizing, and cafeteria cleaning. BlackHawk Janitorial Services LLC will find it. Guaranteed. Our attention to detail makes us a standout in the commercial cleaning business. We clean behind and underneath all the hard to reach spots. BlackHawk Janitorial Services LLC will leave your office space professionally cleaned and sanitized. We also offer floor stripping & waxing and post construction clean up for office expansion projects. Call (678) 250-5068 to discuss a commercial maintenance plan and schedule. From floor to ceiling, your workplace will be cleaned, vacuumed & sanitized. All office cleaning in the Powder Springs and Metro Atlanta area can be provided after hours or to your specifications. For one-time events or regularly scheduled events, call the professional janitors at BlackHawk Janitorial Services LLC. Our standard Powder Springs janitorial service includes: hard floor maintenance, trash removal, vacuuming, and paper product restocking. BlackHawk Janitorial Services LLC provides professional floor cleaning in Powder Springs with environmentally-safe products. 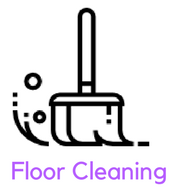 Our floor services include: mopping, periodic floor maintenance, and stripping & waxing.